The post Fish-Tale Radio Podcast “Short” Fort Myers Beach Film Festival Infomation appeared first on Fish Tale Marina. scott April 16, 2016 . 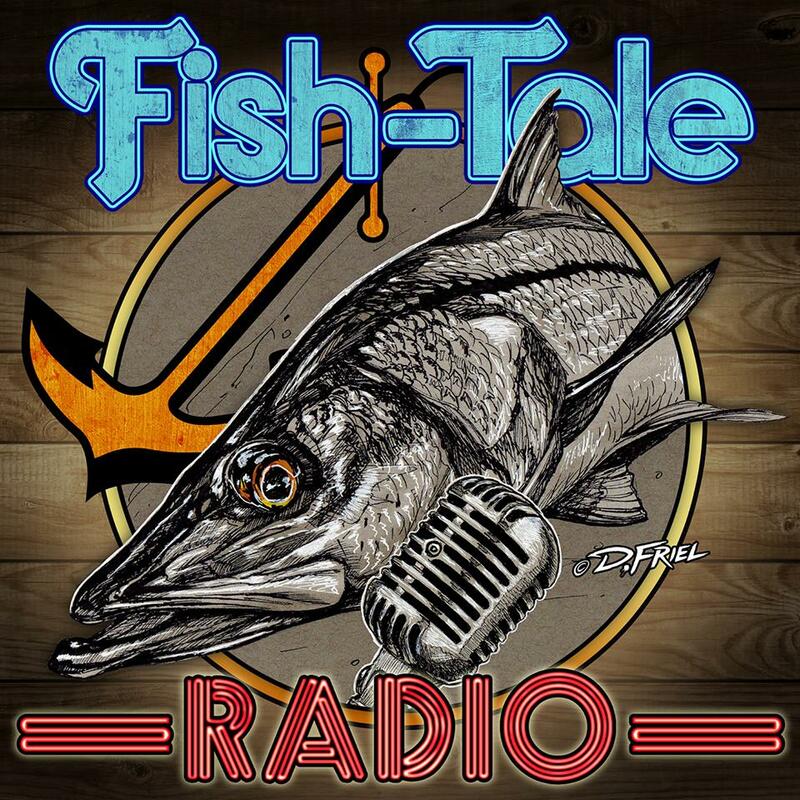 No Comments on Fish-Tale Radio Podcast “Short” Fort Myers Beach Film Festival Infomation – Fish-Tale Marina Radio. Categories: FISH-TALE RADIO ARCHIVES.